Rainbow Abstract Wallpaper for Photoshop - Free Photoshop Brushes at Brusheezy! Bring a bright element of color to your next design with this new Photoshop rainbow themed abstract wallpaper! 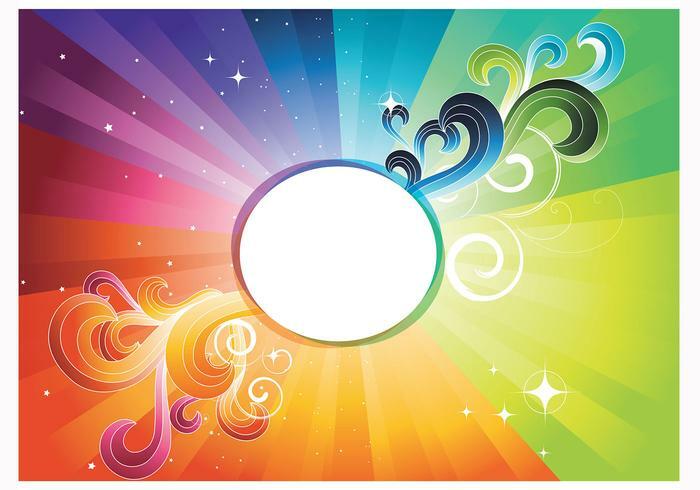 Included in this abstract wallpaper pack is the rainbow wallpaper in .psd, .png, and .jpeg formats. Brighten up your day and your next design with this new Rainbow Abstract Wallpaper! Head over to Vecteezy for the vector wallpaper and download the <a href="http://www.vecteezy.com/backgrounds-wallpaper/42403-rainbow-abstract-wallpaper-vector-/premium">Rainbow Abstract Vector</a>! THIS IS SOO GREATE THANKS!